Rise to Ruins developer Raymond Doerr recently had one of those good problems: Having to cancel a Patreon for a rainy-day fund he no longer needs. 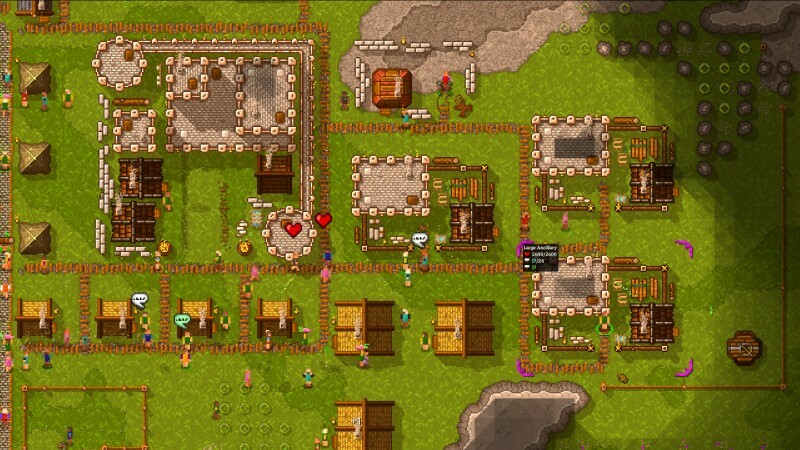 Doerr originally developed his Patreon for his village-managing simulator Rise to Ruins as a way to make sure he and his company SixtyGig Games (Rise to Ruins only requires one gigabyte of storage space) were able to survive if the game didn’t make back its money through sales. That ended up being a real worry, as Rise to Ruins has been so successful that he’s canceling to Patreon campaign altogether. 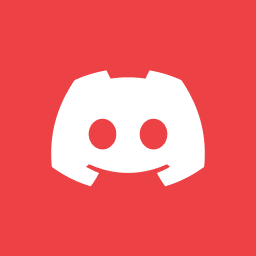 “Rise to Ruins easily sustains my livelihood and a nice rainy day account that can keep SixtyGig Games running through the hard times now, so I don’t feel right taking additional money from you guys,” he said in a Patreon post. While the cancellation of a Patreon campaign can be cause for concern, Doerr is making sure backers don’t walk away feeling stiffed. In fact, he’s offering to not only return the money anyone pledge to the campaign since the campaign began, but double it. “If you’ve pledged $10, I’ll return $20,” he says. All you have to do is message him on Patreon with the relevant Paypal information. If that doesn’t work for you, he’s also offering Steam gift card codes instead. If only all Patreon campaigns were this good about how they ended.